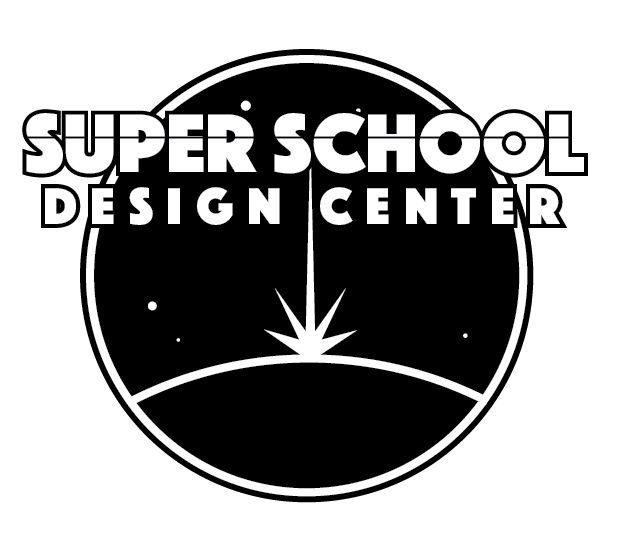 The Super School Design Center, formerly known as The Super School International High School, is a unique non-profit education endeavor. It brokers project-based learning resources for high school teachers in affiliated schools anywhere in the world in the area of science, technology, engineering, visual and performing arts, mathematics, computer languages and foreign languages (STEAM++). 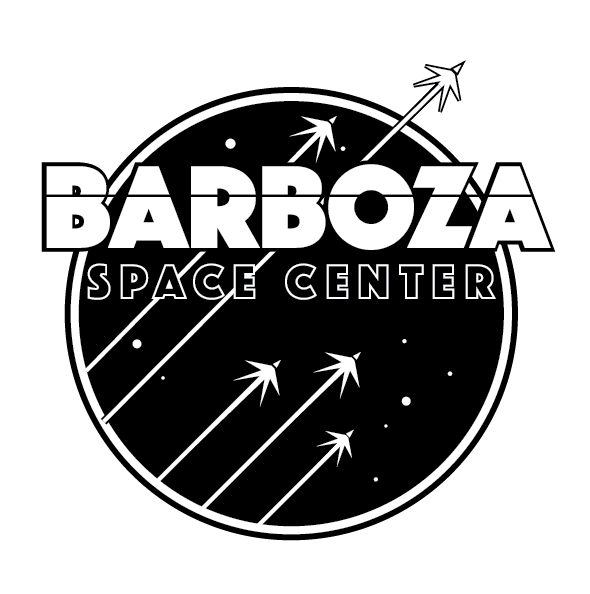 In the process, it helps them forge related career pathways for their students. Our model is based on three pillars crucial to success in any endeavor—belief in the self as a learner equipped with the competencies and knowledge needed to thrive in the world. We transform students’ beliefs about themselves as learners and contributors to society by linking them via distance learning with STEM professionals and engaging them in multidisciplinary projects that have real-world impact. And we do it for every single student.